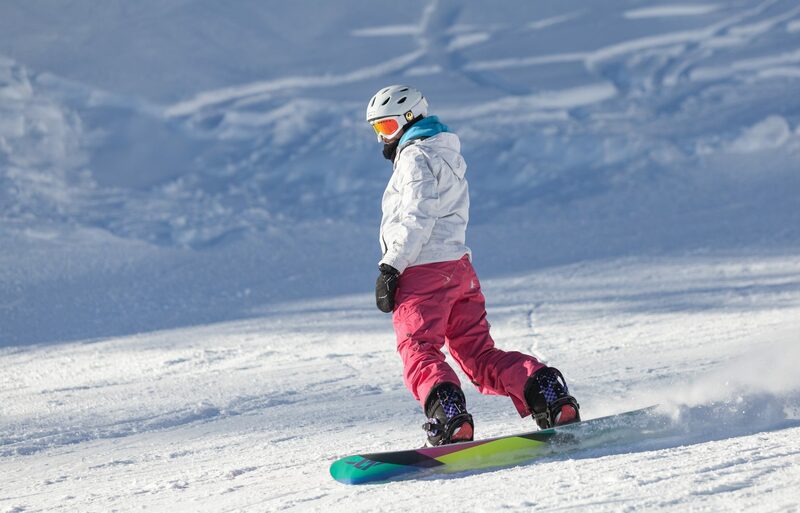 Allows unlimited circulationon the lifts of Pejo. 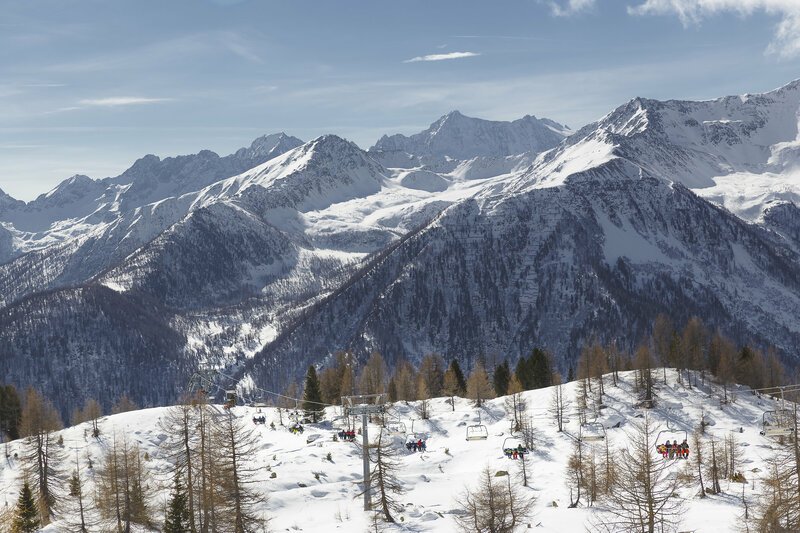 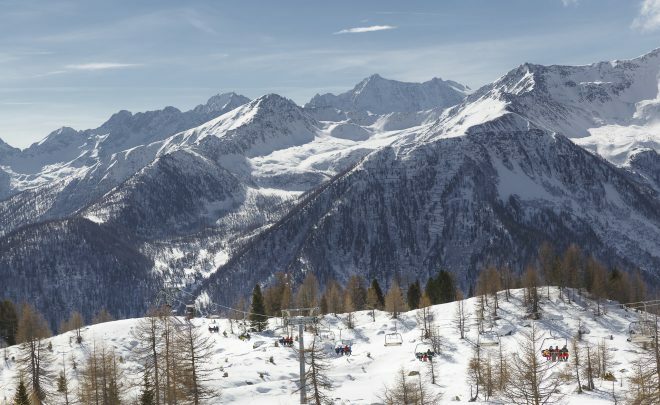 Allows unlimited circulation on the lifts of Pejo Funivie + 1 day on the lifts on the following locations: Folgarida Marilleva, Madonna di Campiglio, Pinzolo, Passo del Tonale, Monte Bondone, Paganella and Folgaria. 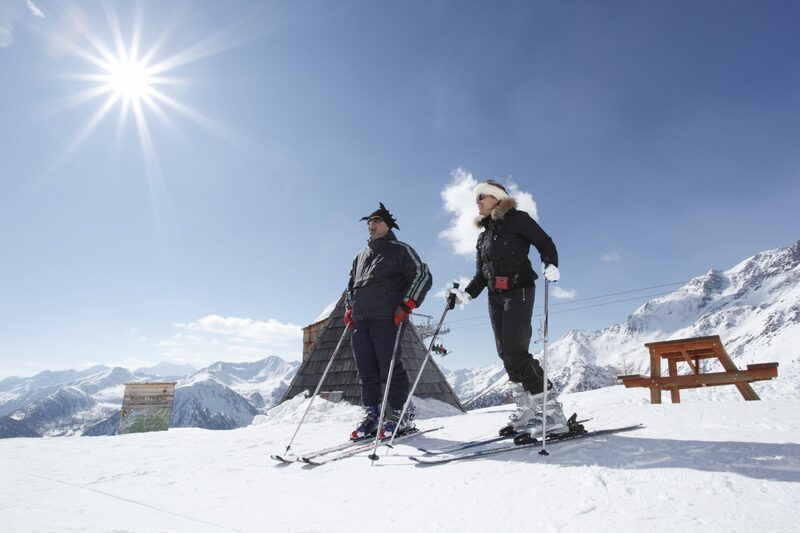 Allows unlimited circulation on the lifts of Pejo Funivie and Folgarida Marilleva, with 2 days in SkiArea Campiglio Dolomiti di Brenta. 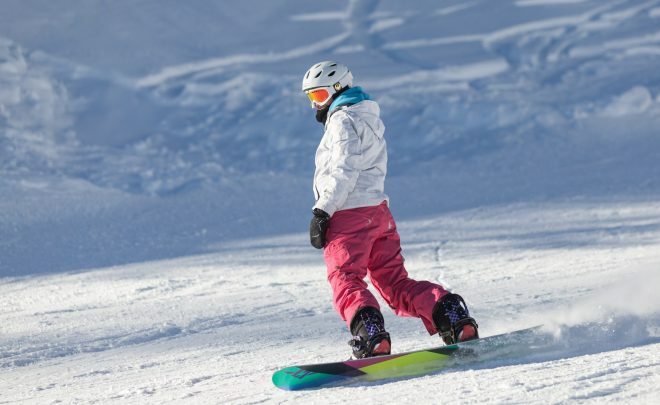 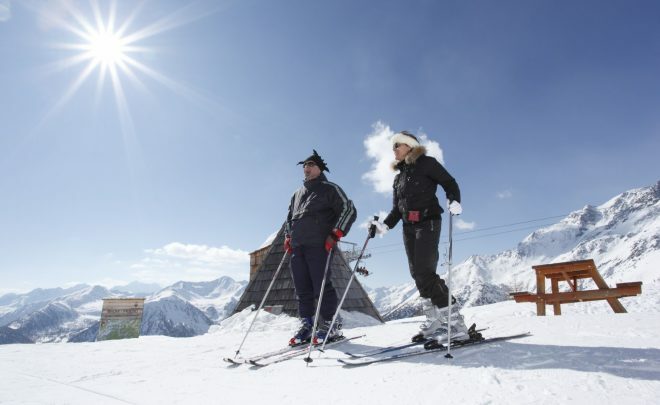 Allows unlimited circulation on the lifts of Pejo and on the lifts on the following locations: Folgarida Marilleva, Madonna di Campiglio and Pinzolo. 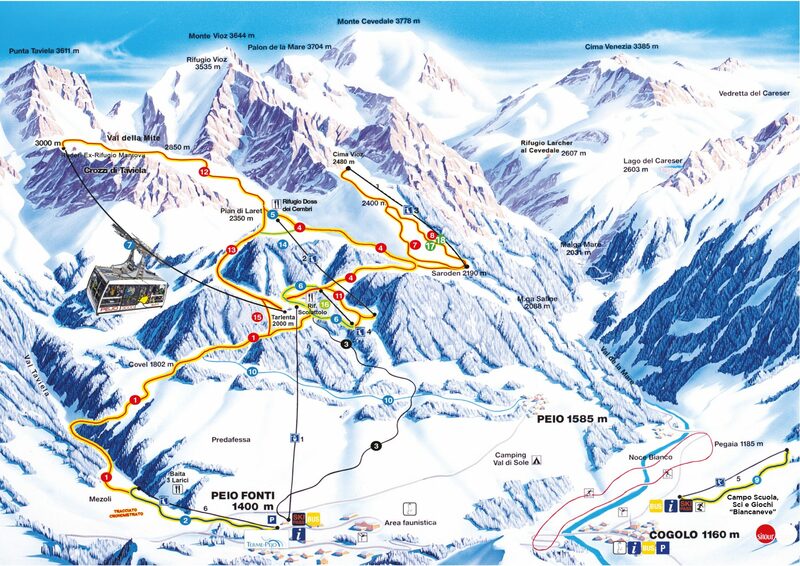 Allows unlimited circulation on the lifts of Pejo Funivie and on the lifts on the following locations: Folgarida Marilleva, Madonna di Campiglio, Pinzolo, Passo del Tonale, Monte Bondone, Paganella e Folgaria.